In Malaysia, Indonesia and Thailand, the distribution channels for baby and maternity products are diverse, and each comes with its own strengths and shortcomings. 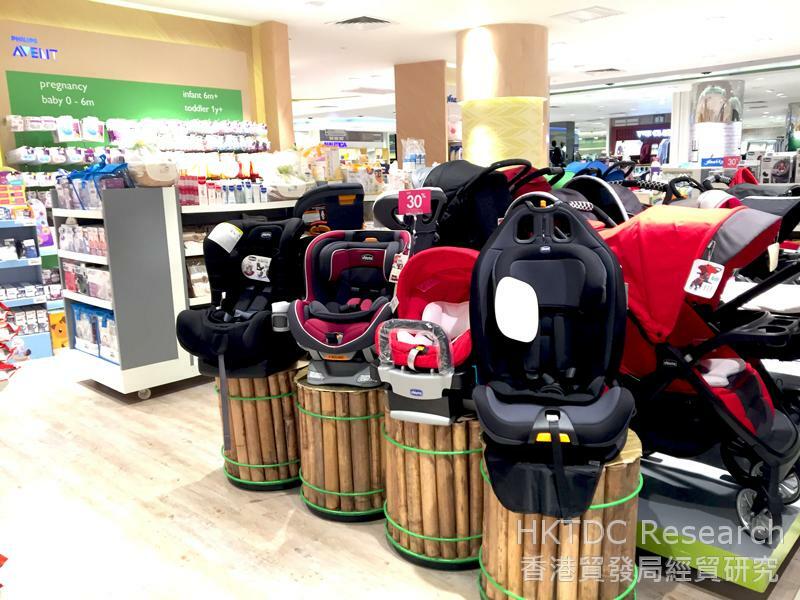 Nursery and infant product shops, monobrand and multibrand alike, have been popping up in key cities over the past few years, and they have become one of the major distribution channels in the mother and baby products market. The main advantages of these specialty shops are the availability of sales personnel who can provide professional advices to customers, and the convenience of having immediate access to a wide range of baby products in one shop. However, the retail landscape in ASEAN has been disrupted by the rapid growth of online marketplaces, such as Lazada. In response to the changing consumer expectations, most nursery and infant retailers in ASEAN have move towards omnichannel retailing and created their own online shops to offer greater convenience and a seamless shopping experience to their customers. The high fragmentation means baby product retailers are open to working with many manufacturers and brands to enrich their product range and the depth of their value-added services. They are constantly seeking new and exclusive products that parents will need. A manufacturer or supplier with unique products should have little difficulty entering the ASEAN retail market. 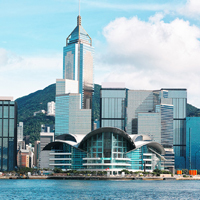 Hong Kong suppliers must first understand the positioning and target customer segment of the retailer they wish to approach. They need to show how their products can meet and satisfy the needs of that customer segment or add value to the retailer’s existing offering. Nursery and infant retailers are happy to work with both established and emerging brands as long as they are offering differentiated product concepts. A successful baby product is one that can satisfy parents’ practical or emotional needs at a competitive price. Manufacturers and suppliers who want to sell through this channel have to bear in mind that, except when it comes to world-renowned and popular brands, retailers do not purchase wholesale. They prefer consignment agreements to minimize their risks. 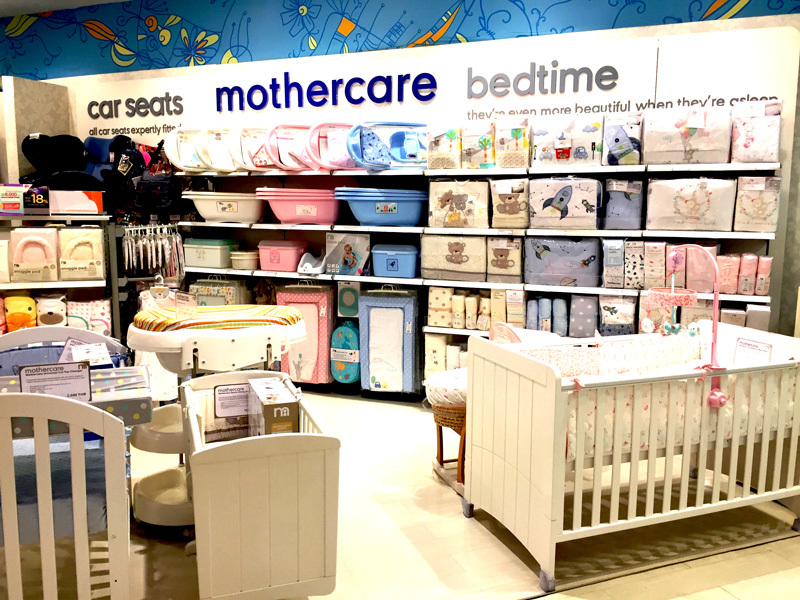 Mothercare – A British baby product retailer with strong presence in ASEAN. Birds & Bees – The store sells stylish baby gear, including clothes for toddlers and children. Bimbi – The store offers a wide variety of homegrown and international brands. It sells leading children fashion brands, such as Little Marc Jacobs, DKNY Kids and Armani Junior. 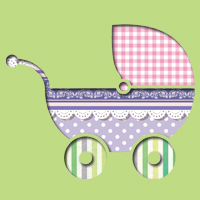 Suzanna Babyshop – It provides a diverse range of baby and children-related products, including clothing, toys and gifts, as well as maternity products. It has outlets in Jakarta, Surabaya and Medan. Snuggle Up Kids - The store sells high-end children’s fashion brands and features a children’s playground. Cotonnier – It focuses on baby and child furniture, ranging from beds, dressers and mini couches, to quilts, bedding and room décor. 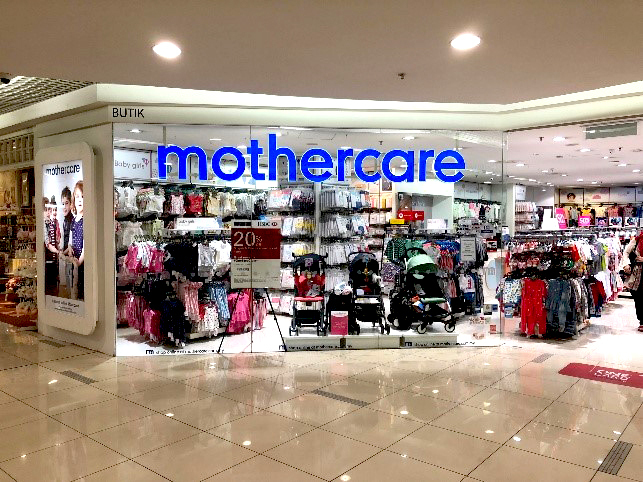 Mothercare – The British baby product retailer has a strong presence in many ASEAN nations, including Singapore, Malaysia, Indonesia and Thailand. 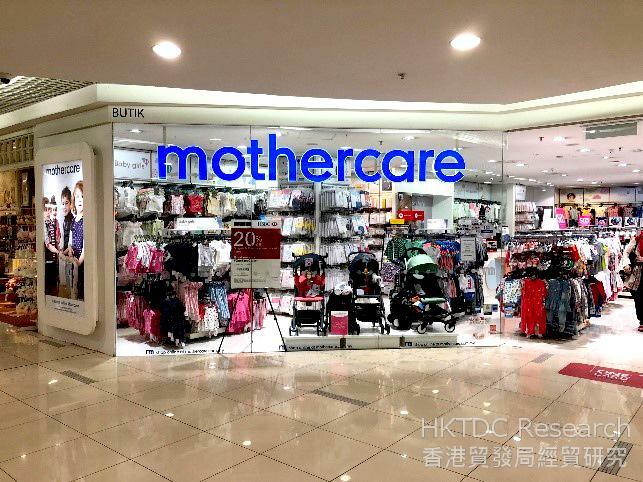 In Singapore, the Mothercare brand is represented by Kim Hin International Pte. Ltd. In 1987, the company operates the Malaysian subsidiary Kim Hin Joo (Malaysia) Sdn. Bhd. Mothercare Malaysia’s flagship store is located at Suria KLCC. 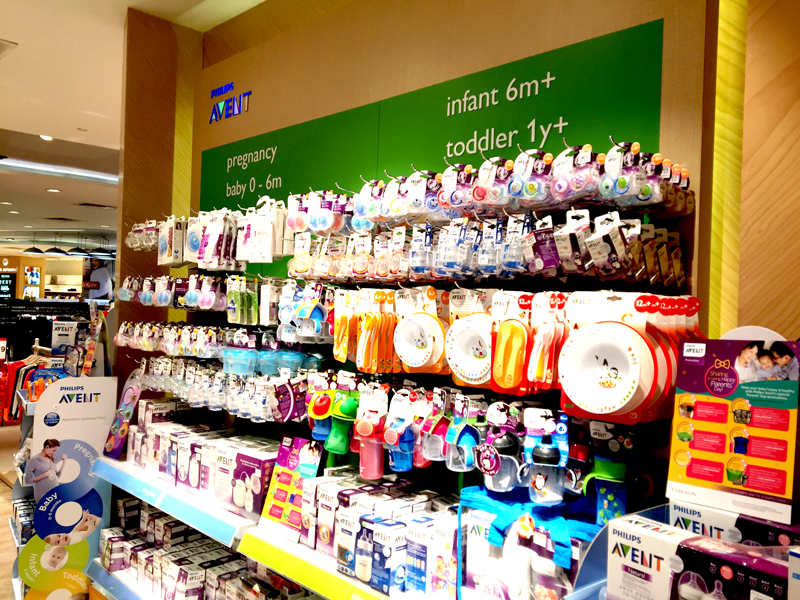 Babyland – Established in 1982, Babyland is one of the oldest Malaysian companies in the baby product sector. The company also has its own shopping website. 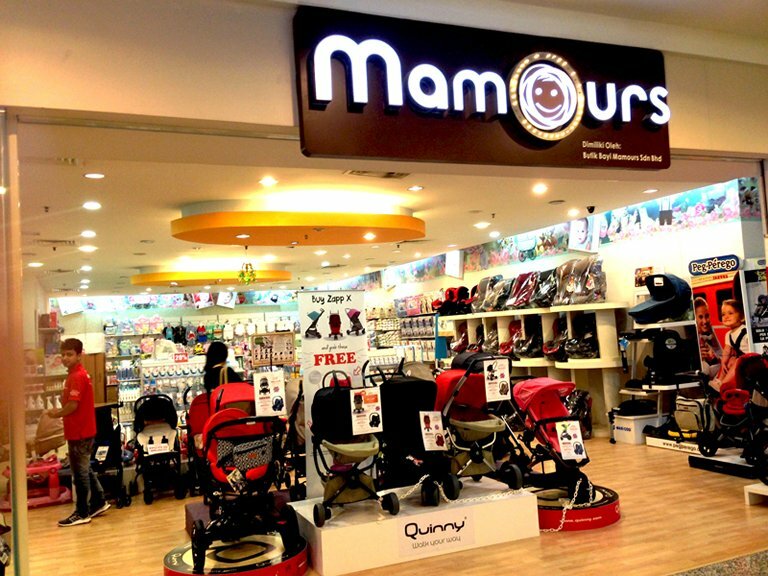 MAMOURS – With seven outlets across Malaysia, MAMOURS offers a wide selection of strollers, car seats, maternity and feeding accessories, beddings, high chairs and baby clothing from international brands including Quinny, Maxi-Cosi and Safety 1st. Happikiddo – It offers a broad range of kids and baby products, including toys, toiletries, clothing and furniture from international brands. It also has an online store. Bebehaus – At its flagship store in Kuala Lumpur and via its online shop, Bebehaus sells many well-known baby product brands, including Stokke, Fisher-Price, and Tommee Tippee. Applecrumby & Fish – The company focuses on safe, natural and organic baby products, ranging from food and diapers to toys and maternity items. The Baby Loft – It sells practical items like cloth diapers, sleeping sacks, baby slings and a collection of breastfeeding apparel. Mother Goose – Founded in 2006, Mother Goose offers in-house designed furniture, beddings and nursery room furnishings. It also sells toys and clothes from other brands. Lilsoft Baby/ Elegant Kids – Both stores are located in Bangkok, under the management of Kids Kreations Co., a baby clothes manufacturer. Naturally! BeBe – Opened in 2008, Naturally! BeBe focuses on organic products, bedding and furniture and baby gear. It also operates an online shop. All 4 Baby – Established in 1998, All 4 Baby specialises in baby products with its own “Cool Kids” brand and international brands. The company has its own online shop and two physical stores. Be-Nine Maternity – A Bangkok-based maternity and baby specialty store. The store’s maternity and nursing collections have been created around the “practically stylish” concept. Its clothes are made from easy-to-care fabrics designed to enhance pregnant women’s comfort and safety. The numbers of pharmacy, beauty and wellness specialist retailers in the ASEAN region have grown rapidly in recent years. This is in part due to the rising purchasing power and increased exposure to international healthcare, beauty and wellness trends, which have also helped to boost consumer spending on health and wellness. Most of the key pharmacy, beauty and wellness chains in the region have launched or are expected to launch various mobile applications and online retail services. These stores have adopted an omnichannel distribution mode, with bricks-and-mortar stores operating along with online shops to improve accessibility. The increasing adoption of digital platforms by these chains has led to them strengthening and expanding their product pipeline and diversifying their product range, with baby and maternity care products one of the major focal points. Co-operating with pharmacy, beauty and wellness chains in ASEAN is a good starting point for Hong Kong suppliers looking to penetrate into the online and offline networks of the mother and baby market in the region. In general, collaborations with these pharmacy, beauty and wellness chains are carried out on a consignment basis, which means the supplier runs the risk of having unsold goods returned. Furthermore, some dominant chains may require suppliers pay rental for retail space. Merchants using online channels are not normally required to pay listing fees - instead, they pay a commission based on the transaction value. Guardian – The health and beauty chain is the leading modern health and beauty retailer in Indonesia with more than 200 stores. Kimia Farma – An Indonesia-based chain which is part of PT Kimia Farma (Persero) Tbk, which engages in manufacturing, distribution and retail. Its retail segment is run by PT Kimia Farma Apotek, which owns drugstores and clinics. The company launched an online shopping platform in 2017, providing over-the-counter medications and cosmetic products. Apotek K-24 – Established in 2002, the franchise pharmacy chain has a retail network of more than 400 outlets across 24 provinces in Indonesia. In 2016, Apotek K-24 opened Indonesia’s first online pharmacy website in Indonesia with a 24-hour order and delivery service. Justlife – A retail chain which opened its first shop in 1999 and offers a wide range of organic products, including organic infant formula and baby food. Country Farm Organics – This company offers organic products at reasonable prices. Its merchandise includes baby food, supplements and personal care products. Tiny Tapir – The company has pioneered the sale of eco-friendly baby products such as cloth diapers and baby clothes. It carries baby carrier brands, such as Manduca, Moby Wrap, Wrapsody and Ergo. Alive Group – Established in 1998, the company produces and sells organic and environmentally friendly consumer products. It also runs training courses and workshops promoting mind and body wellness. Its baby care products are made with organic and natural ingredients, and packaged with environmentally friendly and recyclable materials. Thailand’s mother and baby product market is dominated by two chains, Boots and Watsons. Both chains have rich product portfolios and extensive retail networks. Their stores have pharmacies where customers can buy over-the-counter and prescription-only drugs. However, the country seems to lack specialty stores with unique market positioning. Boots – A well-known beauty & wellness chain which opened its first store in 1997. 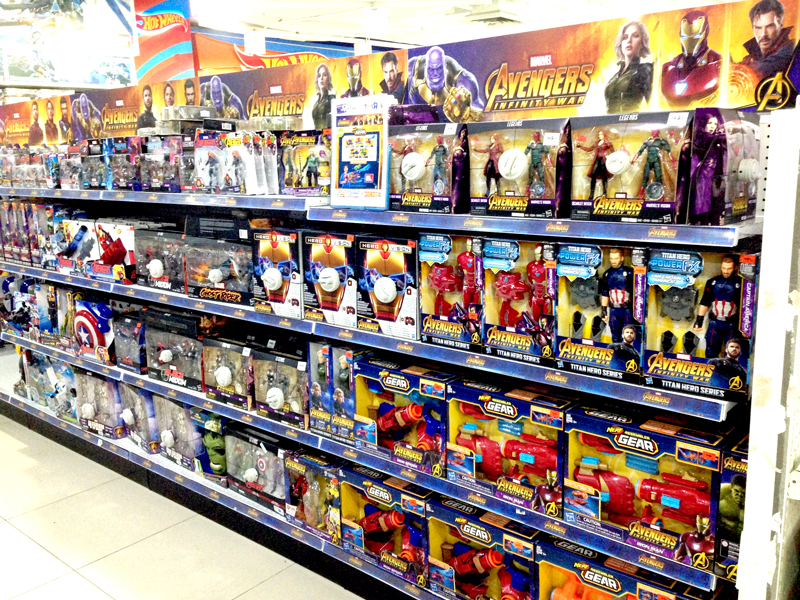 It currently has over 200 stores across Thailand. Boots Thailand offers customers a wide range of services and products including over 2,500 Boots branded products, of which almost 1,000 are locally sourced and manufactured. Watsons – The market leader in health and beauty retailing in Thailand. 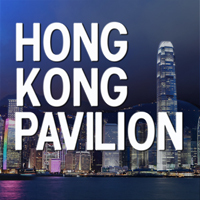 It belongs to the Hong Kong-based A.S. Watson Group. It offers a variety of products with in-store beauty experts and pharmacists. Watsons has retail outlets in other ASEAN markets, including Malaysia, Singapore and the Philippines. Major department stores, such as Indonesia’s Matahari, Parkson in Malaysia and Central in Thailand, normally have a large baby section with a wide variety of both local and imported baby and maternity goods. These range from baby gear, bathing equipment and nursing and feeding items to bedding, clothing, strollers and car seats. The baby product section in a department store in Kuala Lumpur (1). The baby product section in a department store in Kuala Lumpur (2). One major asset department stores possess is their card membership. They cultivate and maintain strong relationships with these VIP members through customer loyalty programmes and good after-sale service. For instance, the Mall Group, a key shopping mall developer and department store operator in Thailand, boasts some 3.5 million members. On the other hand, Central runs The 1 Card, a loyalty card programme with an array of benefits, such as points for shopping, special promotions and exclusive offers for members. As well as running special promotions on traditional holidays, major department stores in ASEAN also organise promotional events every season offering coupons and big discounts to their customers. These events can be a powerful way of stimulating sales. Department stores are concentrated in the major first-tier and second-tier cities, both within and outside Java. There is a wide variety of department stores in Indonesia, catering to different target markets. Metro, SOGO, and SEIBU target middle- and upper-class consumers, while local department stores like Matahari and Ramayana serve the mass market. Traditional department stores in Indonesia are facing stiff competition. Despite this, new players are continuing to enter the market from abroad, including Lotte Department Store from South Korea, Parkson from Malaysia and Thailand’s Central. Department stores remain an important shopping destination for Malaysian families. Most shopping malls in the country have a department store as the primary anchor tenant. Metrojaya operates a chain of eight department stores and over 100 specialty stores selling items at a medium-to-high price point. It currently has five outlets in Peninsular Malaysia. Parkson sells private label brands and exclusive clothing lines from international brands. Established in 1987, the company’s retail network comprises over 40 stores across Malaysia, 15 in Indonesia and six in Vietnam. 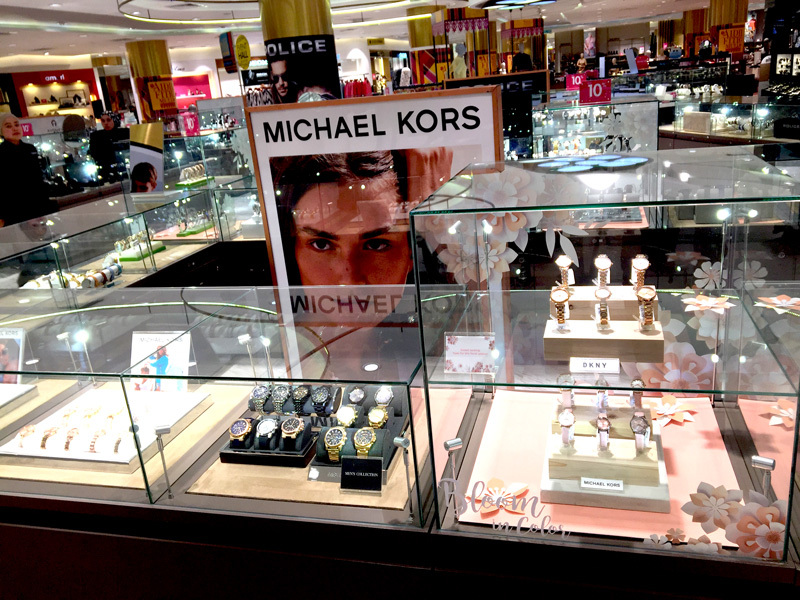 In Thailand, department stores are focal points for shopping, dining and entertainment. They also host events such as new product launches, festive events and small concerts. Competition among department stores in Thailand is fierce as the country has a multitude of key retailers and individual operators. Most high-end department stores are clustered in the Siam, Chidlom, and Phrom Pong areas. 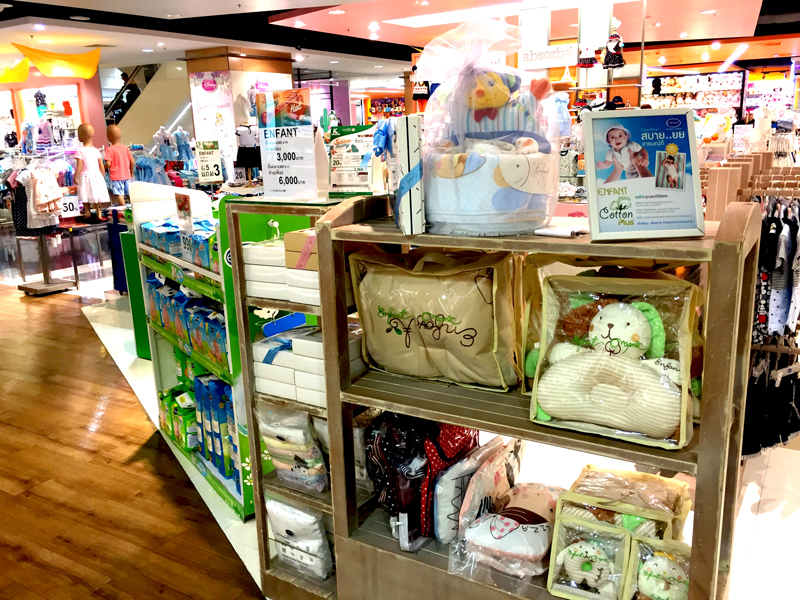 Wide variety of baby products in a Bangkok department store (1). Wide variety of baby products in a Bangkok department store (2). Central Department Stores runs many department store brands including Central, Robinson and Zen. Central caters for the mid- to high-end market, while Robinson targets the mass market. 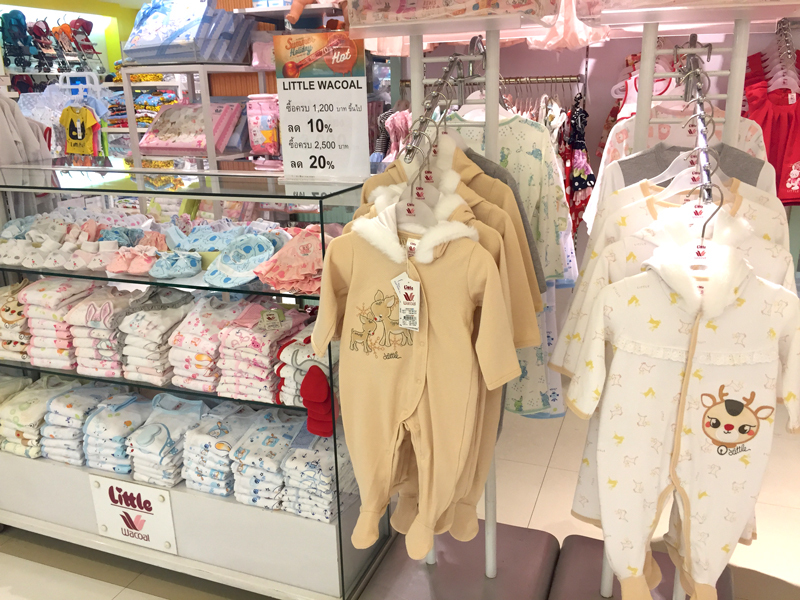 Their baby clothing departments at the Central Ladprao and Central Chidlom branches sell a variety of baby and toddler outfits from Thailand as well as imports from the US, UK, Australia, China, Korea and Japan. The Mall Group operates The Mall department stores, Siam Paragon, The Emporium and The EmQuartier. The company plans to focus more on young consumers and tourists in the future. In the past, Thai parents would only buy lightweight baby and toddler clothing, suitable for the Thai climate. However, with more Thais now traveling overseas in the winter, baby winter clothing can be found at many department stores in Thailand. Department stores are the leading distribution channel for many foreign brands and suppliers because of their high levels of customer traffic. However, they are less suitable for non-branded products. Suppliers of non-branded products are unlikely to have them picked up by department stores, and even if do get their foot in the door, they may need to pay high rental fees and commission rates. Department stores usually take a cut of 20-40% on sales depending on product category and brand strength, with the norm around 35%. Non-branded products, however, are expected to pay a higher commission. Recent years have seen a rise in the number of baby and maternity online shopping platforms, and many foreign mother and baby brands have opened their own monobrand stores. In the face of this growing competition, department stores are actively sourcing emerging brands and unique products. These collaborations between retailers and brands usually involve offering a small number of items for a sale in a few stores for a limited period. This gives both parties a chance to test the market’s receptivity and see whether there is a basis to extend the collaboration into a long-term relationship. Department stores are looking to attract more family customers by focusing on innovation and excitement in their product range. This creates opportunities for baby and maternity product suppliers. Distributors can supply small quantities of a wider selection of products from several different suppliers. 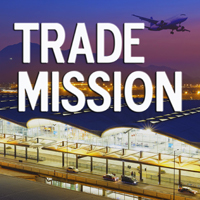 Distributors deal with the hassle involved in importing and customs clearance. Distributors can store the goods and deliver them to department stores. Many department stores buy foreign goods from a domestic importer, which operates like a domestic distributor or wholesaler. This incurs lower freight costs and shorter delivery times than transactions involving international freight. Distributors may assist in retail display and merchandising. Some distributors provide marketing materials and co-marketing opportunities. Some department stores may prefer buying directly from the manufacturer or brand owner as a way of guaranteeing a lower price. However, if a distributor is not involved, the overseas supplier will need to devote extra resources for any follow-up work needed after a deal is signed. Whether a supplier is selling directly to department stores or through a distributor, it is imperative that it maintains a close customer relationship with the department store and understands the needs and requirements of the retailing business regarding product sourcing, merchandising display, inventory management, and distribution in each local market. The basic principle of a hypermarket is that consumers can find everything they are looking for under the same roof. They stock a wide variety of goods ranging from household items and mother and baby products, to clothing and accessories. The hypermarket business model focuses on high-volume, low-margin sales. Due to their streamlined large-scale operation which reduces per unit costs, hypermarkets can offer consumers value for money. 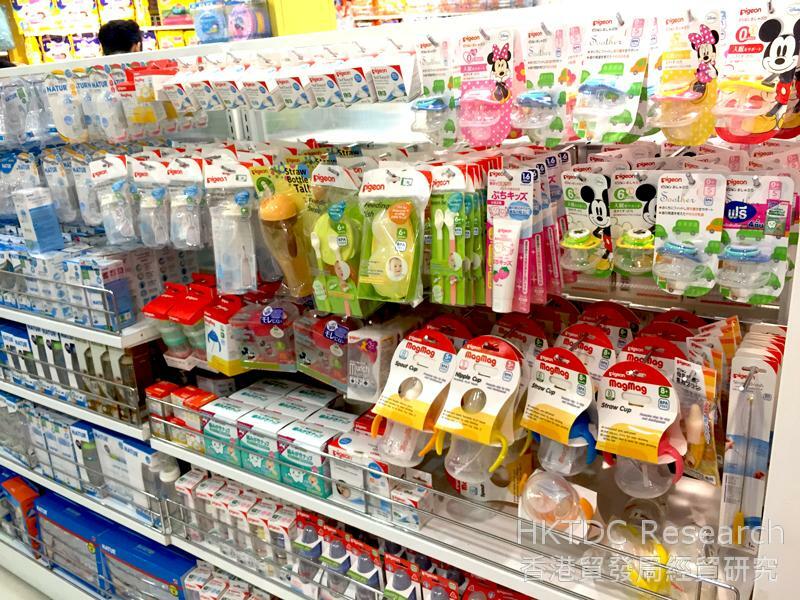 Hypermarket customers looking for baby-related products tend to buy daily essentials such as baby foods, baby care products, toiletries and baby wipes. They opt for familiar brands and special deals. Hypermarkets are an effective way of reaching the large suburban population. In response to the competition from online shopping, key hypermarket brands have started to embrace e-commerce. Hypermarkets are active in enriching their product range, expanding their non-food lines so their customers can buy all they need in a single trip to a store. Hypermarkets are a suitable distribution channel for mother and baby products as their primary target consumer group is housewives. Some of the bestselling baby products in hypermarkets are disposable diapers, baby foods, baby feeding bottles, sippy cups, gel teethers and nursing pads. Hypermarket operators are more price-conscious than other distribution channels in ASEAN. They also require large quantities of stock from their suppliers, which means suppliers need to ramp up their production capabilities. The margins that a supplier can offer is often the determining factor when hypermarkets are deciding about whether to stock a product.